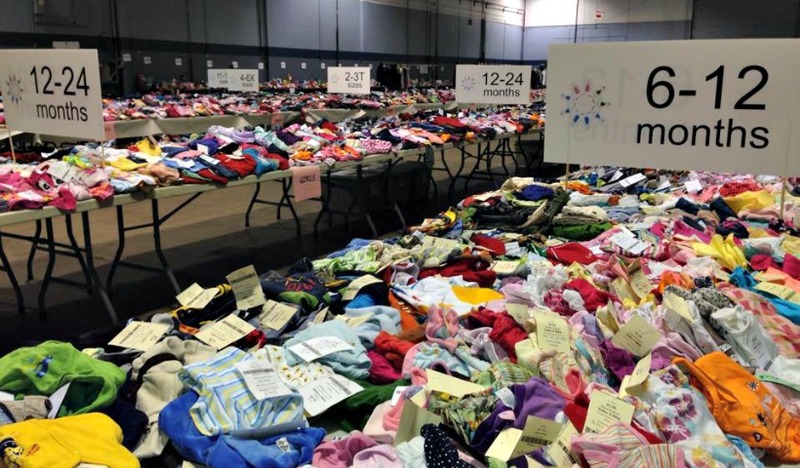 Shopping a major consignment sale is not the same as heading to a department store, even if it’s laid out the same way. 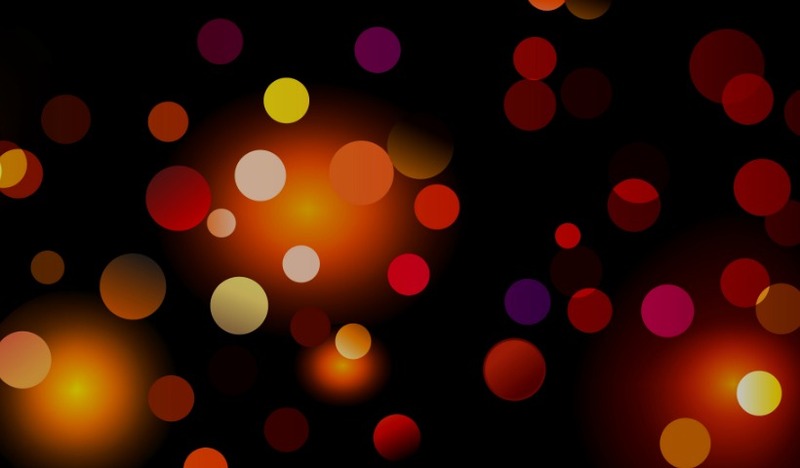 Here are some tips on making the experience work for you. Every parent, grandparent, and caregiver should keep this list of free, drop-in playgroups and indoor play options around Moncton handy! You never know when you’re going to need a ‘get out of the house for free’ plan with preschoolers. M is for Moncton, Maple, and mmmmm! When the nights stay cold but the days get warmer, the sap begins to flow! 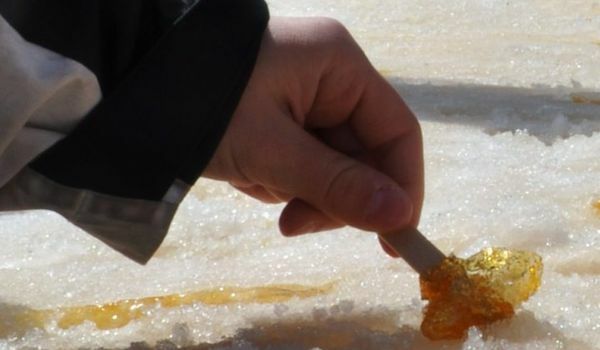 Maple Sugar Camps generally open to the public in mid-March. To get you ready, momstown Moncton’s Jenna Morton put together a handy guide to some of the most family friendly camps nearby. 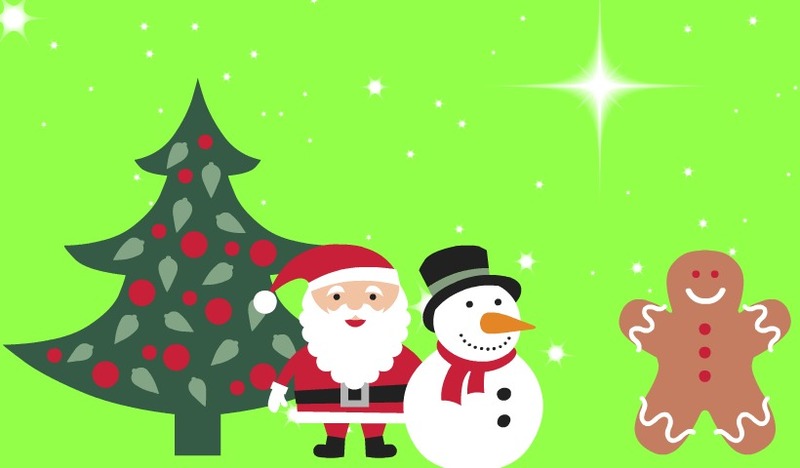 Our round-up of family events to celebrate the arrival of 2015 – as well as a few more things taking place over the weekend. 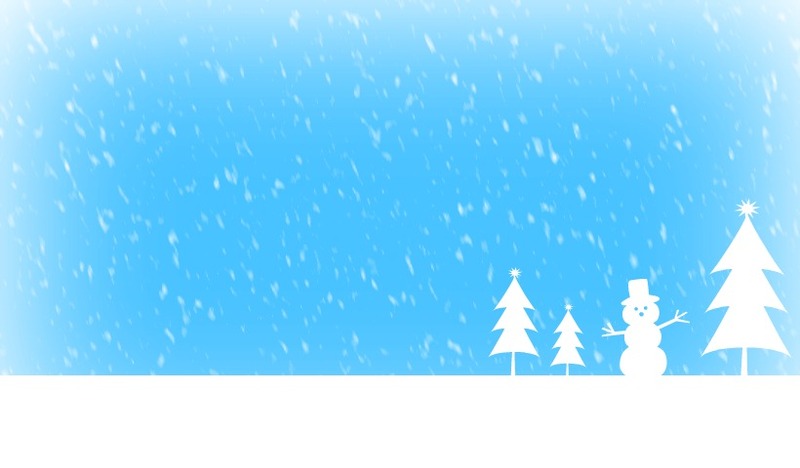 There might not be much snow, but there’s lots of Christmas spirit in the Greater Moncton Area this weekend! Here are some activities (including a few early next week), compiled by momstown Moncton’s Jenna Morton. It’s a busy time of year, but that doesn’t mean parents aren’t always on the look-out for activities. 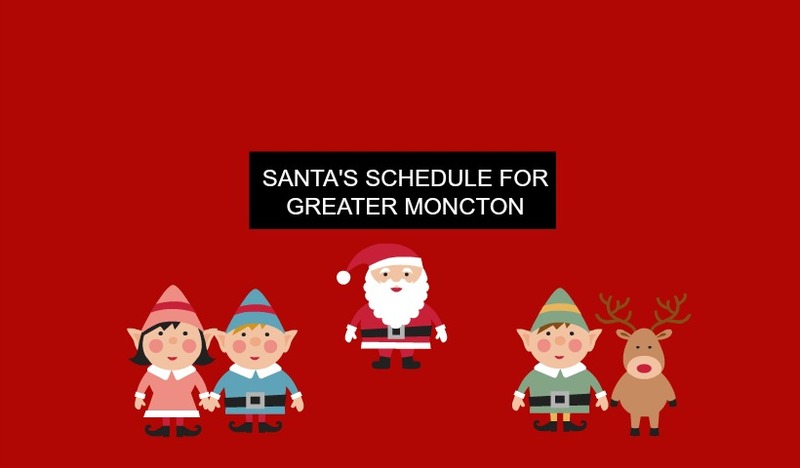 Here are a few taking place around Moncton December 5 – 7, 2014. 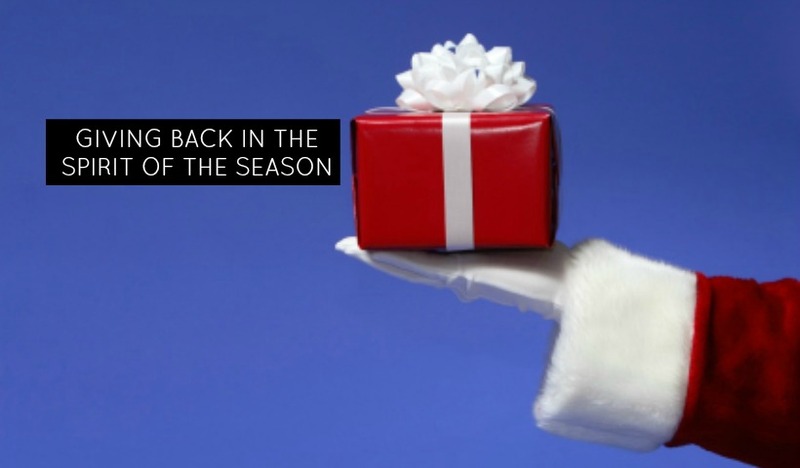 For many families, an important part of the holiday season is taking time to give back to the community. 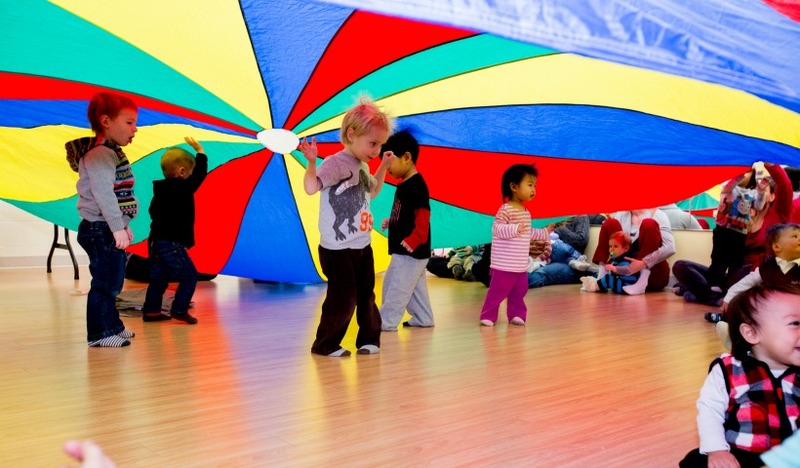 Here are a few initiatives around Moncton that might resonate with little ones. 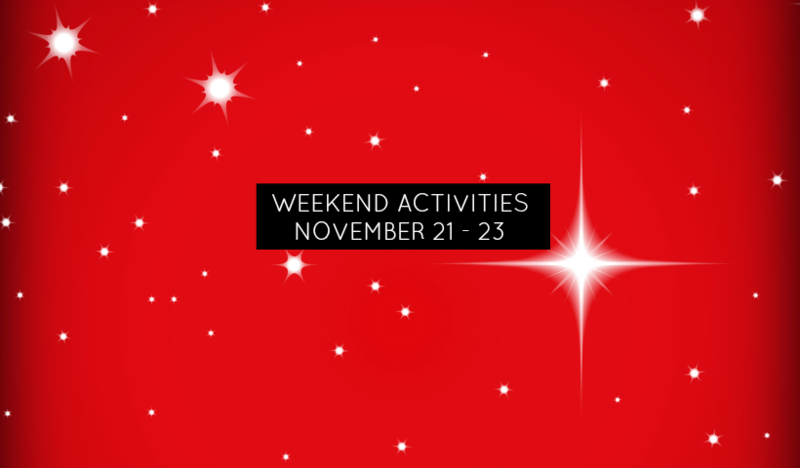 Here’s a quick round-up of some family friendly activities taking place November 21 – 23. Despite his busy schedule in the North Pole, Santa is making several appearances in our neighbourhoods between now and Christmas. Here’s where we know he’ll be! Thousands of New Brunswickers will gather at public ceremonies to honour Canada’s military on Tuesday. 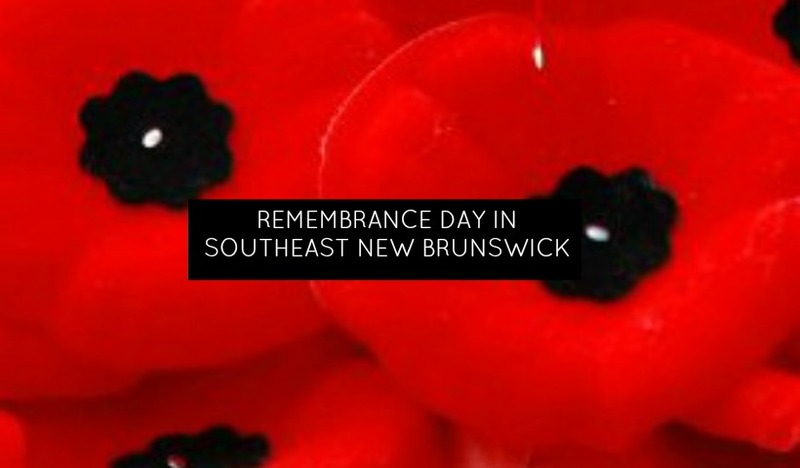 We’ve compiled a list of some events in Southeast New Brunswick, as well as some crafts and thoughts on talking with young children about this important day.